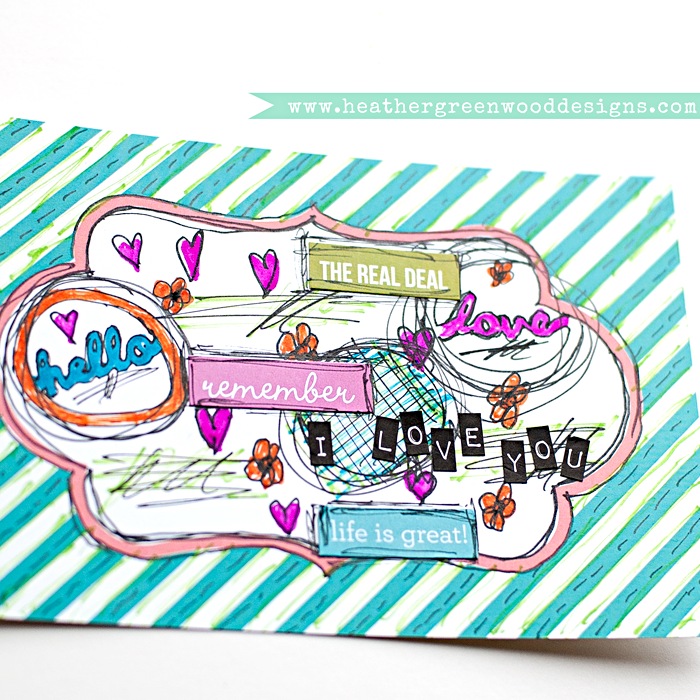 As you look at my weekly scrapbook pages, you will see that I like to add doodles. 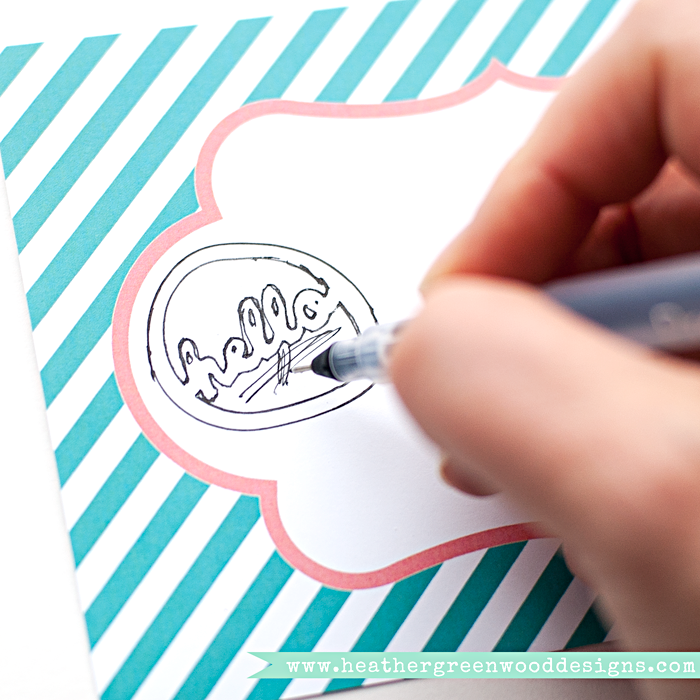 Today, I thought I'd share some ideas of doodling you can do to enhance your pre-made journal cards. 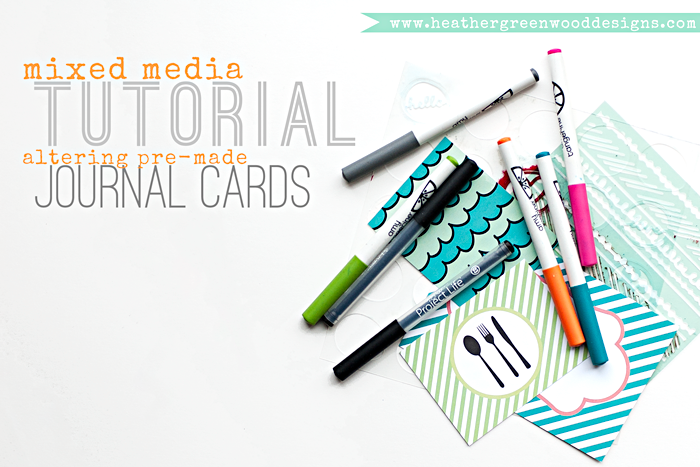 While I love the options for journal cards and filler cards, they tend to be very graphic and not "me". I have a huge stash of them so how do I use what I have and make them more organic and express my personality. 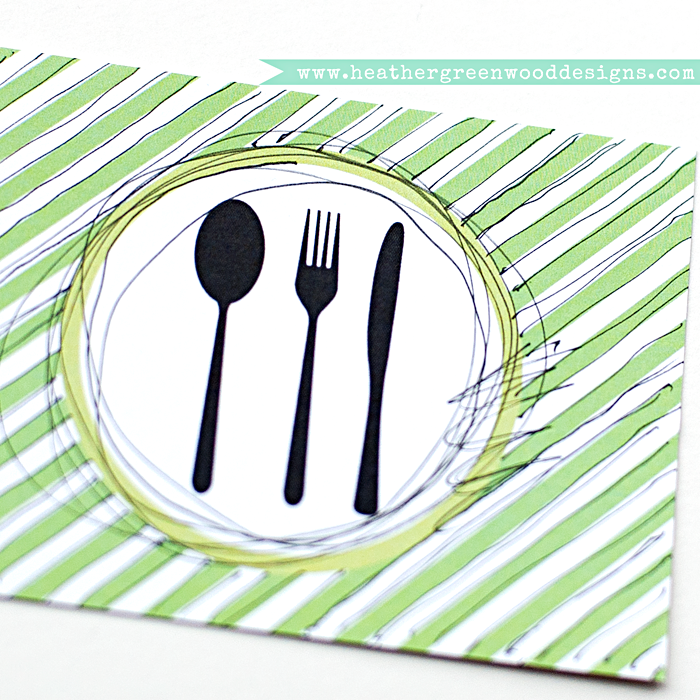 I am using cards from the March Take Ten Club Kit that I won last month from Colie Kumar of cardstockoption. 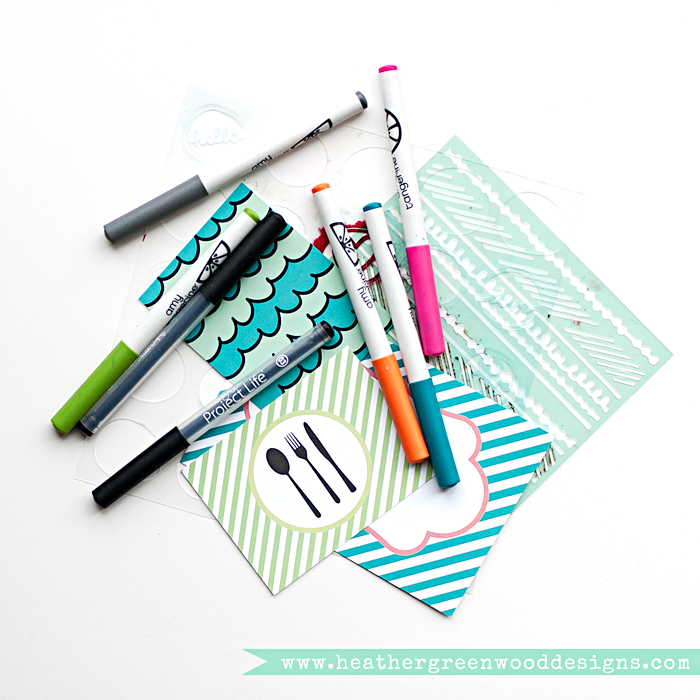 For pens, I'm using Project Life Journaling Pens and Amy Tangerine Yes Please Slick Writer Markers . For stencils, I'm using Studio Calico Mister Huey's Mask/Stencil . 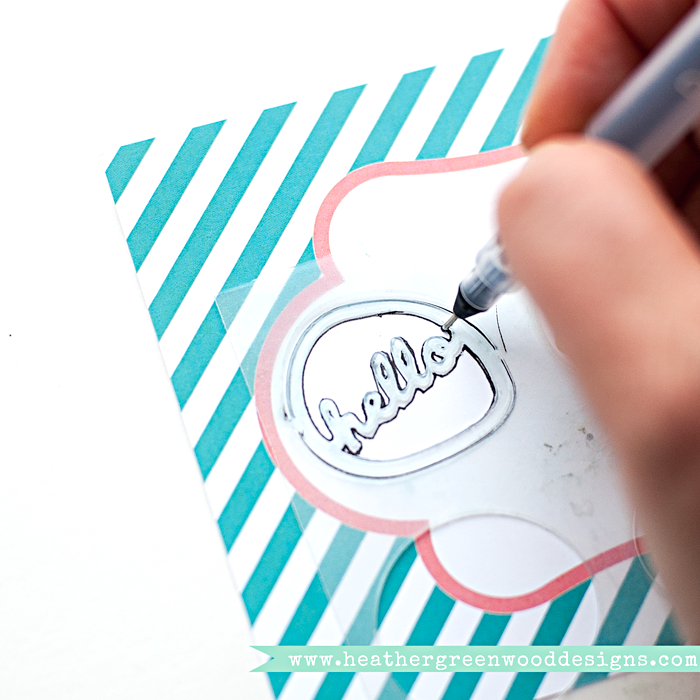 For embellishments, I'm using Sn@p! 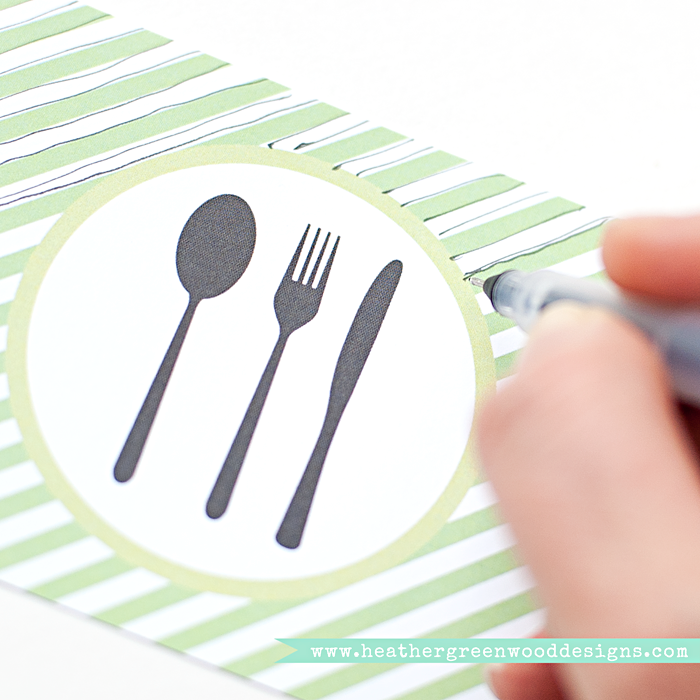 Cardstock Stickers-Typeset and Tim Holtz Label Letters Stickers . My biggest tip is to let go of perfection. I know that's hard but that's what mixed media is. It's a beautiful, imperfect mess. 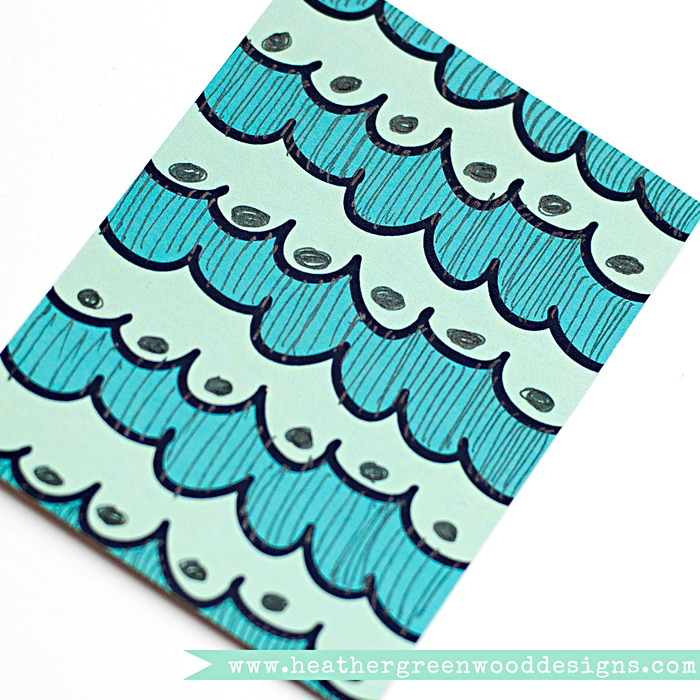 Go back to your teen years when you used to doodle on your notebooks and have some fun. The first thing I do is take a look at the design of the card. For lines, I like to draw lines in between the different colors. Sometimes I even like to color in the white lines with another color. For circles, I like to draw more circles and then make some scratchy lines on it. draw hearts, stars, flowers, squiggly lines, scratchy lines, dashes, crosshatch lines, flourishes, scallops, arrows, and so much more. 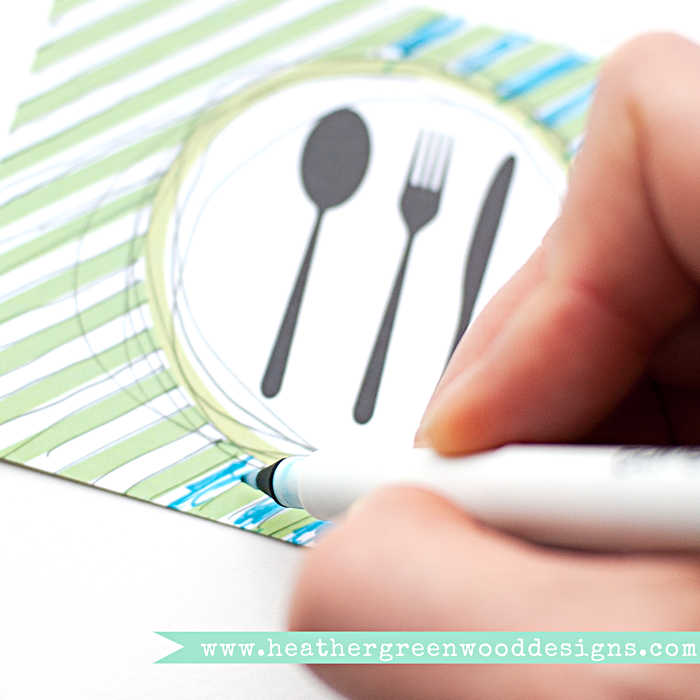 The last thing I like to do is to draw scratchy lines outlining my embellishments, and underlining my journaling. 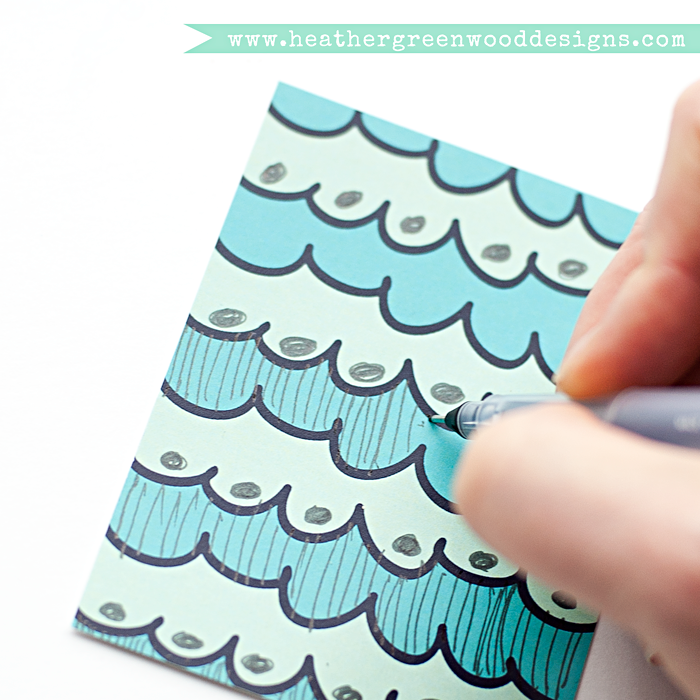 Just have fun and set yourself free to draw and doodle on your journal cards and embellishments. 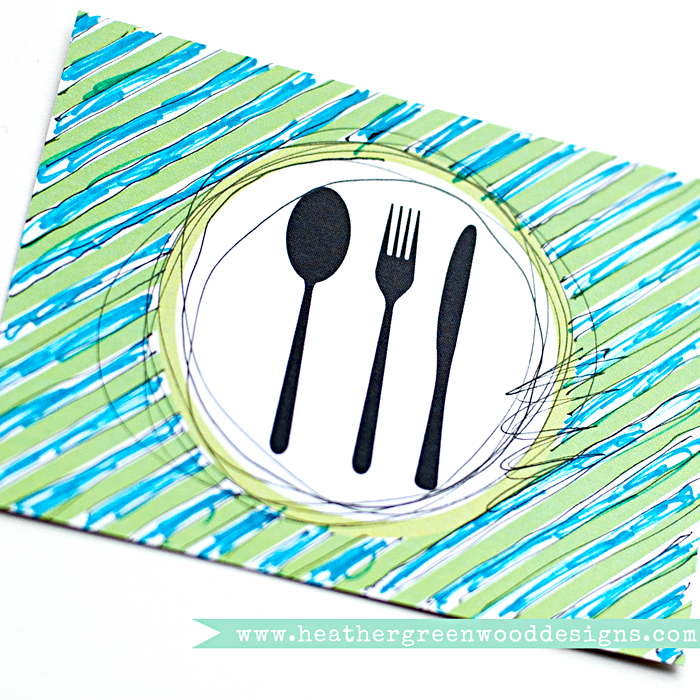 So, tell me how you like to alter your journal cards... Do you doodle or leave them as-is? If you give doodling a try, I'd love to see them.